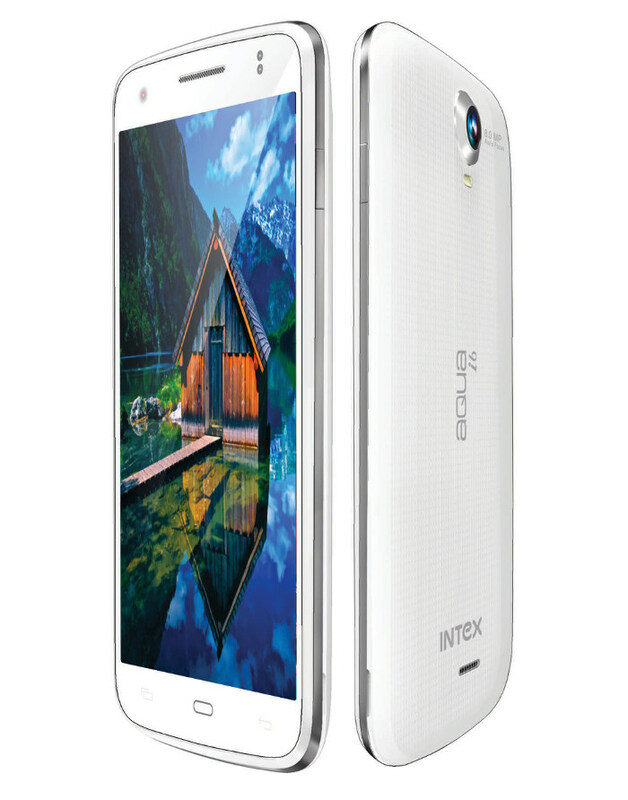 Intex Aqua i6 is the latest smartphone in the Aqua series which was launched yesterday with a price tag of Rs. 8990/- The phone runs the Android Jelly Bean OS (v 4.2.2), has a premium IML finish and supports dual SIM. Which is the Best Browser for Android? Nice review, Intex aqua i6 seems really cool mobile. I love its design. Next thing i love about it is it’s size which is really bigger.